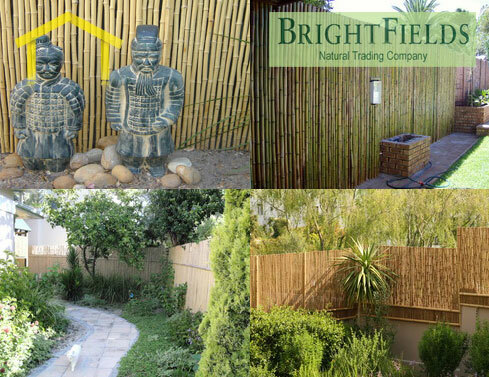 CONTRACTORFIND.co.za™ is proud to showcase only the best, registered and certified Wooden Fencing Contractors in Port Elizabeth. 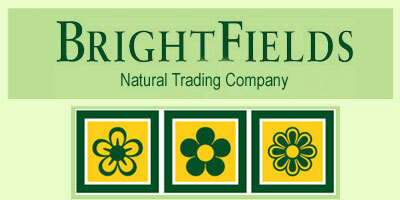 Need qualified Wooden Fencing Contractors for the job? CONTRACTORFIND.co.za™ is the place to find them! 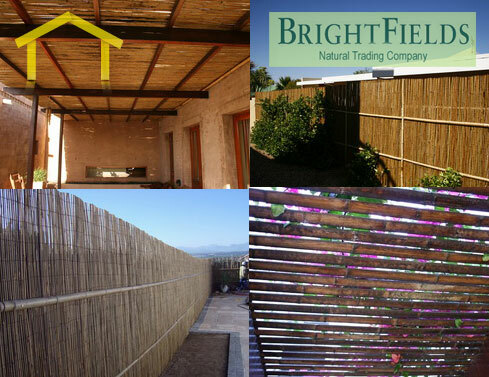 All the listed Wooden Fencing Contractors below have been screened and certified, ensuring that their service and quality is the best in Port Elizabeth. 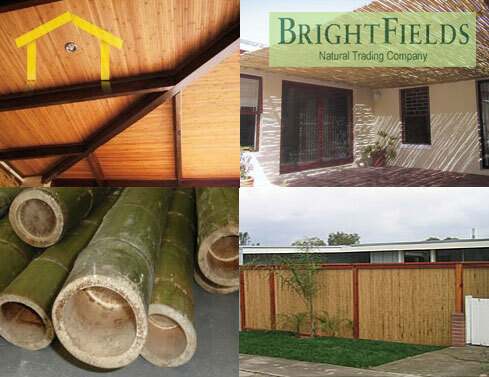 Find the top Wooden Fencing Contractors in Port Elizabeth now.